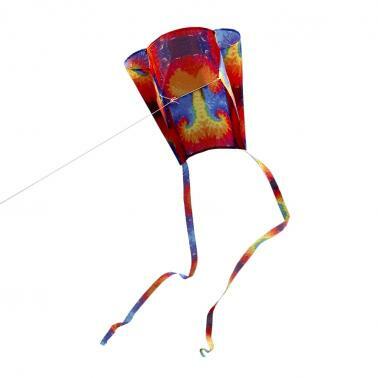 This kite is made of premium polyester fabric, which is ripstop and lightweight, very easy to launch and fly in the breeze. It is a great entertainment activity for both kids and adults. 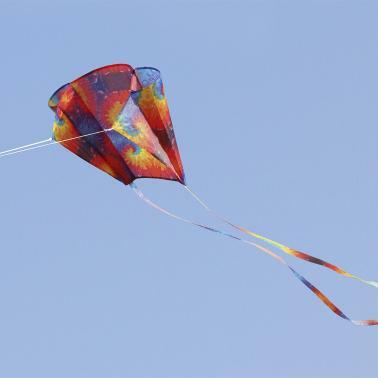 Ripstop polyester fabric makes the kite super lightweight. 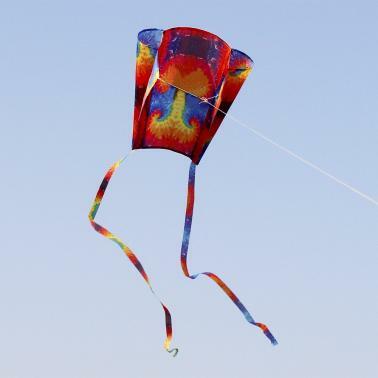 25-inch wide by 20.5-inch tall, with 79-inch (200cm) tails, 98ft (30 meters) flying line. Easy to launch, fly steadily in breeze. 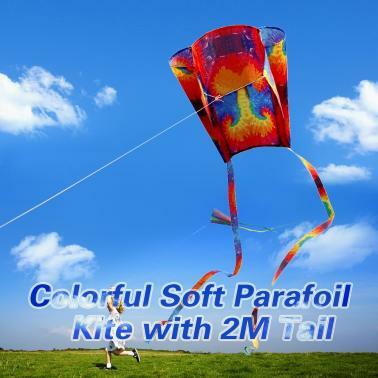 Suitable for flying in the open area, such as the sea, grasslands and other places.